Some cookbooks inspire you to dream of cooking; some inspire you to actually do it. Some cookbooks overflow with stories; some brim with ingredients. Some cookbooks zero in on a theme, some let their tastebuds go on a vast adventure. But the best cookbooks? They find a balance. A strong theme, with culinary exploration. Great tales and recipes that work. Saliva-producing photos and techniques that don’t fly over your head. In my growing cookbook library, there are some gems. If i’m financing the purchase, that book has to go the distance. Lately, i’ve also received some impressive books to review. In the Small Kitchen is one such book. Cara Eisenpress & Phoebe Lapine of Big Girls, Small Kitchen have created a wonderful collection of recipes. For a twenty-something who enjoys cooking and loves to entertain, this needs to be on your shelves. The way in which this book is chaptered was an instant draw. Cooking for One, Potlucking, and the all important Brunch are just a few examples. The recipes included in these chapters are actually perfect fits for the occassion. Baked goods to say thanks, quick dinners on a solo night, “retro” dishes that feed a crowd. The stories sprinkled through the book bring some heart and personality to it all – the eggs from their mothers’ kitchens, the blondies that came with the return of a borrowed necklace, the parties both intimate and oversize. The friendship between the authors is a core reason for their overall success, so hearing about little slices of their lives keeps with the feeling of In the Small Kitchen. The big girls provide adaptations for many recipes, with a small paragraph of notes at the recipe’s end. It’s an inspiring way of cooking, helping the reader embrace substitutions or alternate flavor combinations. Their peanut noodles are reminiscent of my recipe, and reading the book sparked a major craving. A bowl of their noodles helped curb the take-out habits and soothed the soul with a delicious dinner. Whether feeding just one tummy or a few dozen, these ladies want to assure you it can be done. They have captured a spirit of joyous eating and they want their peers, friends & strangers alike, to embrace it. As mentioned before, this is a great book for the “adults only because we have to be” crowd – those in their twenties and even early thirties, or anyone young at heart. The foods found in here are incredibly flexible, and many are perfect for eating on all week long. For example, take their Italian meatballs and toss with pasta instead of in a bun. It’s a brown-bag lunch winner [trust me!] The versatile recipes, entertaining memories and helpful guidelines in In the Small Kitchen might be the nudge in the right direction your brother, the take-out king, needs, or a new reference your best friend, the entertaining queen, loves. Or maybe you want a copy for yourself? The required entry is simple. Just leave a comment telling me an anecdote about cooking or entertaining in your twenties. A horror story, a surprise, a flop, a total success. Anything. Please leave your email address in the comment as well. For another entry, become a fan of nomnivorous on Facebook. Leave a separate comment telling me that you’ve done so. Current fans, just leave a comment saying you’re already a fan. For a third entry, follow nomnivorous on Twitter. Leave a separate comment letting me know you follow me. Current followers just leave a comment letting me know you follow. For one final entry, tweet a link to this contest, and include @nomnivorous. [Example: “Have you seen? 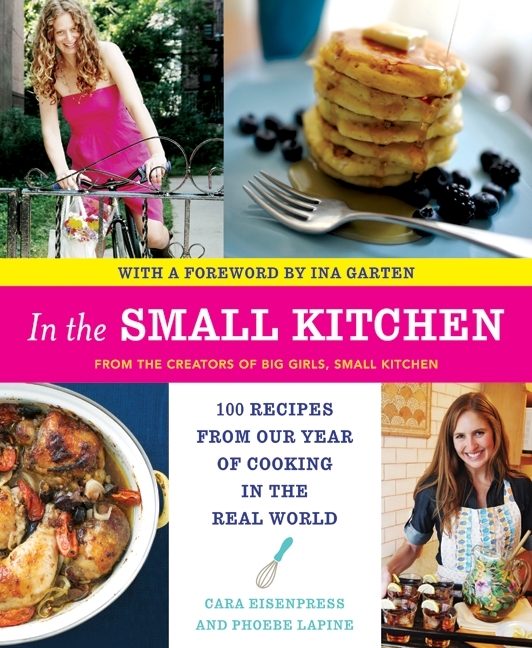 @nomnivorous is giving away one copy of @BGSK’s ‘In the Small Kitchen.’ http://wp.me/pWGga-lh&#8221; ] Leave a separate comment letting me know you’ve tweeted. So in total, your actions can give you four comments, upping your chances to win! The contest closes at on Friday, June 24th at 12am. The winner will be chosen with random.org, US residents only. All images in this post are from the book and are found on Harper Collins & Amazon. Oh rhubarb. You’re having a moment right now, especially in my neck of the woods. What a strange plant you are, raw and full of crunch and astringency, but slowly softening in sugar and heat, tart but tamed. Donning a ruby gown in exchange for it’s boring step sister celery’s green garb. And how the preserving crowd swoons. The Joe Francis of spring fruit, we shake our cans for you! Until more attractive strawberry rolls through. Then you’re a sideshow attraction, if that. Rhubarb, a mystery fruit to my life before this season, I think you deserve more than the sideshow. 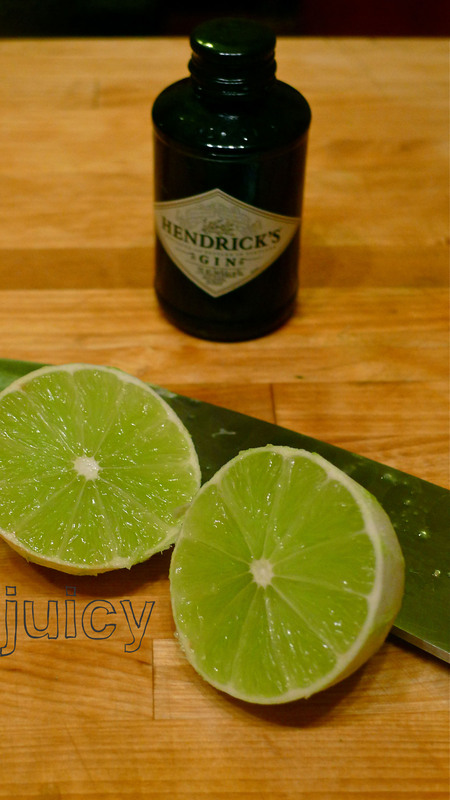 That citric bite that you bring, it deserves some gentle caressing from sugar, a bit of lime to pump up the acid and a lovely nip of gin. Except that you’re particular. 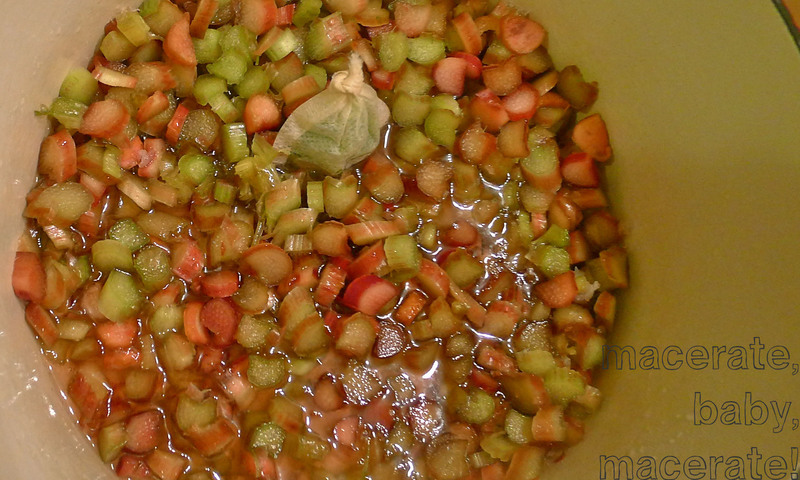 Rhubarb, you want the more sophisticated gin – don’t drown you in juniper. No matter your cherry taunting, you’re delicious. You’re easy to make. You’re intriguing. A bit boozy. And you’re a nice small batch size. This jam would make a great cocktail, shaken up with some additional gin, strained and topped with fizzy water. I intended to show you the jam with some nice cheese and bread. 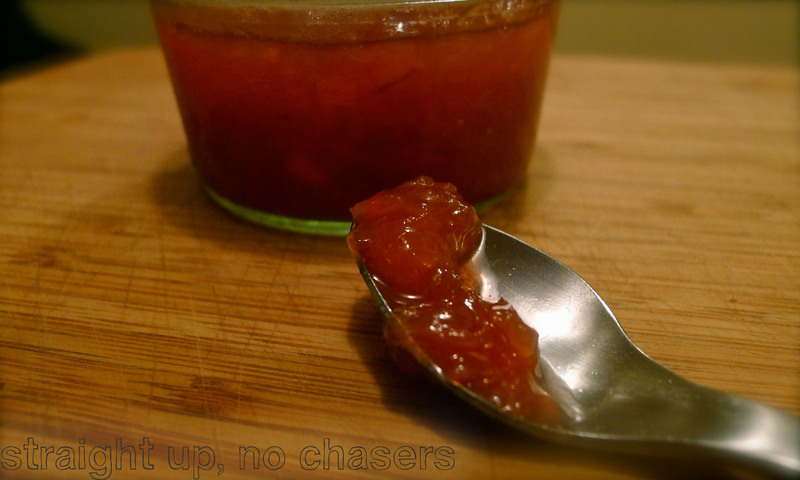 Until the haze of a summer heatwave, I went for the jar straight up, spoon in hand. And then I realized that this jam? It needs no partners. I have a confession to make. One that, as a daughter of an immigrant, people who expect their children to be obedient and proud of their parents, is bad. It’s a food confession and my worst food memories. Perfect for The Peche’s #IACPPP Grand Prize Writing Challenge. Hummus. A simple food, yes? 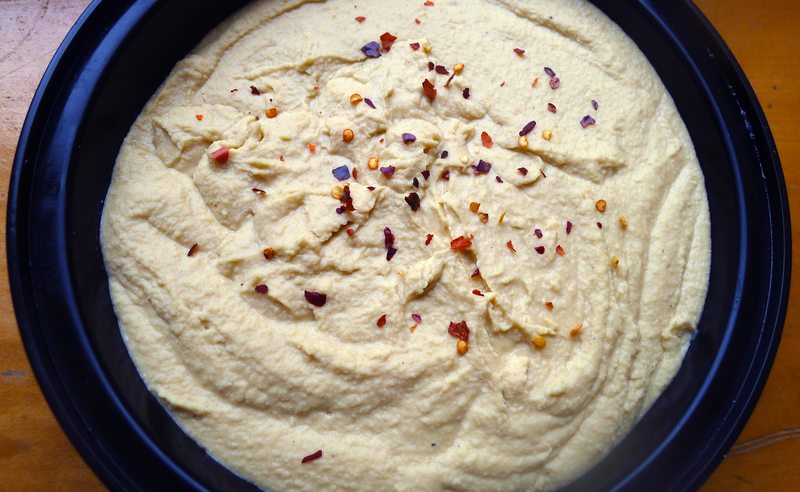 Well, in my world, hummus is more than just chickpeas, tahini, garlic, lemon juice and olive oil. Way more than the sum of its parts. So, here’s the thing. For the majority of my life, my father has owned a market. Jerusalem Market sells lots of delicious food – chocolates, nuts, oils, cured meats, cheeses. He also makes amazing food – spinach pies, tabouli, baba ghanouj and.. hummus. He’s Palestinian and the food he was raised on is the food he loves to share with the world. He is a from-scratch purist, he was a food snob before it was cool. Tabouli chopped by hand, hummus made from dried and cooked chickpeas, homemade dough, no details are missed. Thankfully, our community in North Carolina has given us a pretty great reception since opening in 1989. Of all the foods he makes, the hummus is a star. I’ve heard a customer tell my father that he traveled in Jerusalem and my father’s hummus is STILL the best he’s eaten. But for me, growing up, the hummus broken record was annoying. My mother’s fix-it snack if you’re hungry is hummus and crackers. For my taste buds, the same snack for twenty years is overkill. So while I appreciate my father’s hummus, it’s not an addiction like it is for many. When I moved to New York, I realized that hummus is good, and I missed having it around. Being greatly disappointed by Sabras, Tribe and most store brands, homemade hummus was just the way to go. The purist list of ingredients has always been ingrained in my head, so I just started playing around with ratios. And one day, after I tasted a particularly brilliant batch straight from the food processor, it hit me. I felt terrible. Like a horrible daughter. Because I thought my hummus was way better than my father’s. The food that funded most of my childhood. That brought praise in from all angles. A food this man has been making for more years than I’ve been alive. If any of my readers are first generation kids, they probably understand the guilt that comes with this kind of reaction. Respecting your elders is not just a general idea, it’s serious childhood teaching. You are supposed to appreciate everything your parents supply to your life, and repay them in any way possible as an adult. What kind of ungrateful daughter thinks her hummus is more delicious than her talented cook of a father? And even worse, she admits it. Yes, I’ve admitted it to the world. So my repentance for this is to give you my recipe. 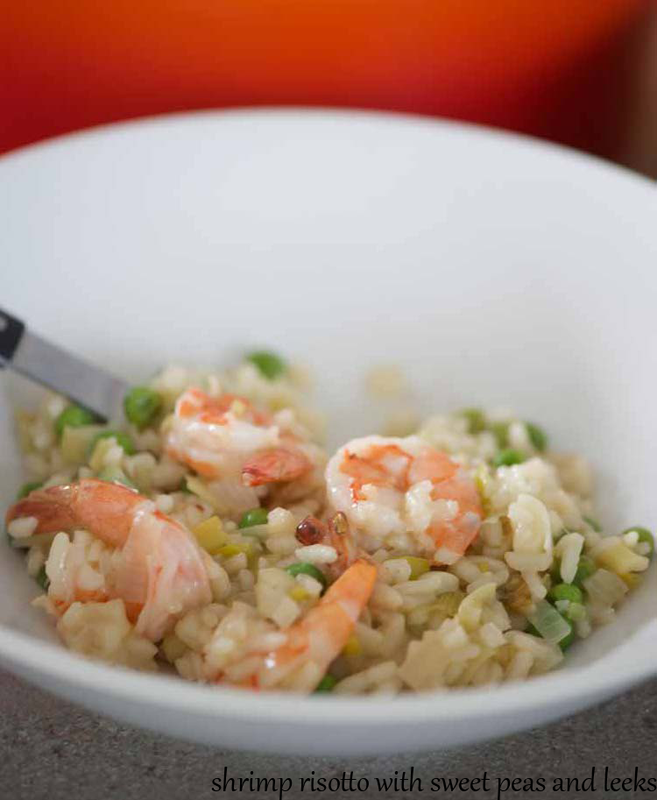 Simple, easy, it will feed a crowd. But, when it comes to confessing this to my father’s face, well, hell might freeze over before that happens. 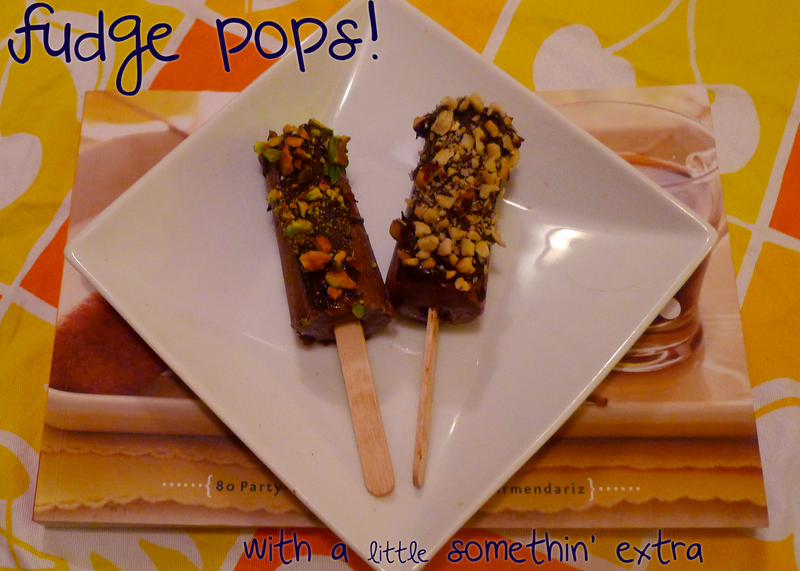 dark chocolate fudge pops … on a stick! When I last left you, there was a rather bold statement made. And I hope to prove it to you. Yes, I very much believe that Matt Armendariz puts the treats of childhood to shame. 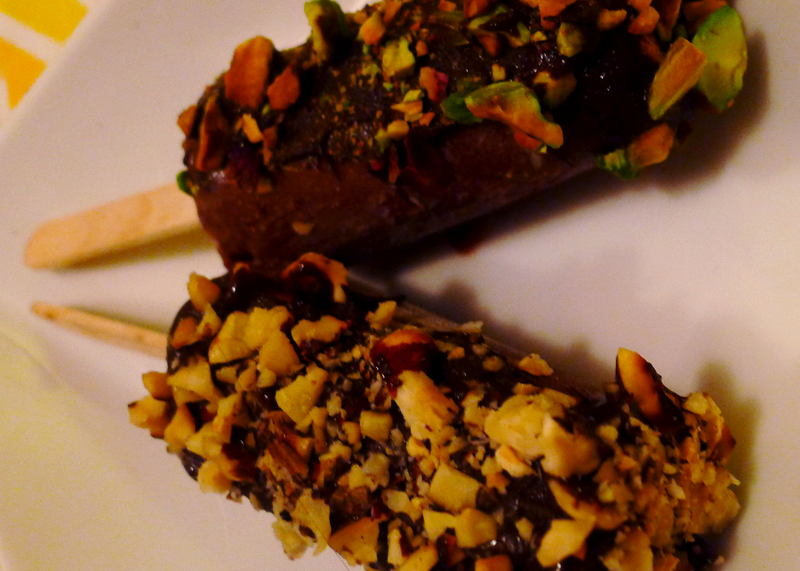 Do you remember those somewhat chalky, icy, not so remarkable fudge pops of your childhood? Or maybe you were the kid yearning for them because your parents kept them out of your house and your reach. These aren’t those pops. No, those yellow box fudge pops are a shadow of a pop comparatively. As for the little somethin’ extra? Well, if you toast up an ounce or two of nuts of your choice and melt up a few extra tablepoons of chocolate chips, you have a nutty, double chocolate, hard shell dessert. I fancied it up with hazelnuts and pistachios, but salted peanuts, sliced almonds or walnuts would all be delightful. So, if you’re going to go for the chocolate, go for the chocolate! In my expanding cookbook library, there are some definite stars. For a little bit of geeky love, I bring you book reports. Because I cannot, for the life of me, write about a book without thinking of book reports of yore. The bright, playful, scrumptious photography throughout the book is a selling point, for sure. This book does not lack in eye candy. The many pictures of finished dishes comforts me greatly – having a visual reference to what the recipe should result in is just darn helpful. Between Adam Pearson‘s food styling and Matt’s photography, it’s a winner. As for the recipes? Well, this is a true mixed bag cookbook, all very focused on entertaining. Almost every recipe has a dipping sauce, making a huge reference of condiments for general use. There is a large array of worldly influences, from satay and souvlaki to strawberry shortcake and sweet tofu dango. There is a wide range of skill levels. Couldn’t-be-easier store bought cinnamon rolls simply stuck on a stick and cocktail ice cubes made of fruit juice and fresh berries. And more challenging “son-in-law eggs” and deep fried chicken and waffles (chicken tenders coated in waffle batter – yes, really). But, it is not all peaches and cream. The overwhelming presence of frying and grilling present challenges – I do not own or have regular access to a grill. So many of those skewered, thinly sliced meats just aren’t the same in the oven or on the stove. And frying in general is not an activity I embrace in my own home. Fried foods are more than welcome as treats, but fried foods have always been special occasion treats, that you go out and search for. And this is just put out there as a general warning – you must have a heart for parties and get-togethers and a sense of humor to appreciate this cookbook. From reading Matt’s blog, I must say that I love his point of view in writing “On a Stick!” It’s wise to embrace the silly – dipping frozen waffles in chocolate or frying potato chips on a stick may not be for all culinary enthusiasts [cough cough, foodies], but it’s damn sure fun. Matt Armendariz: Putting childhood treats to shame since 2011. 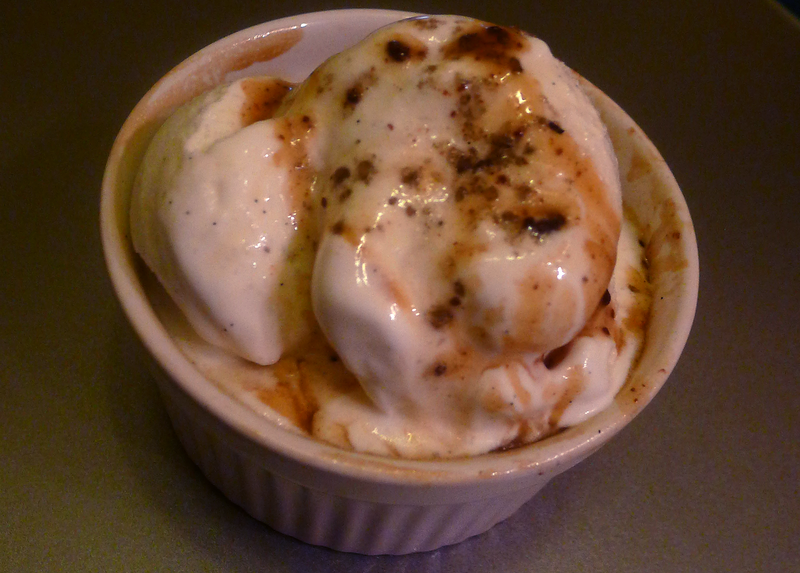 Actually, I was just inspired by Josielynne‘s #BHF11PP bourbon ice cream. Because I’m too pitiful to own an ice cream maker, I decided to make a sundae. Fortunately, my roommate baked brownies on Friday but conveniently forgot to take them to her event. So I warmed up a brownie and some rather old butterscotch sauce found in the back of my fridge. added store bought vanilla ice cream, splashed some bourbon on top and a sprinkle of smoked sea salt. 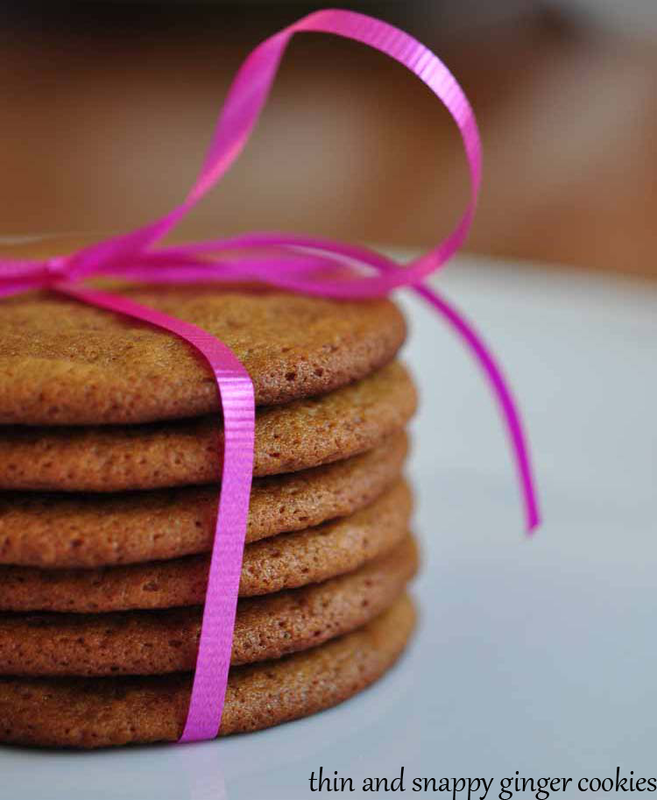 Both the brownie and butterscotch are Smitten Kitchen recipes. Because she rules. The brownie recipe is my lazy go-to, when I don’t feel like melting chocolate. And this sundae is a surefire way to cure your alcoholic sweet tooth. While I have no shame over my pitiful weekend, hopefully I will have some recipes for you lovely readers. These “Quick Bites” are great and all, but I miss fully embellished posts. Are you in Atlanta attending BlogHer Food right now? Well, screw you. Oh, you’re not? Well, grab a glass, join the pity party and drink up! BlogHerFood 2011 Pity Party (otherwise known as #BHF11PP) is the official econference for the non-cool kids. Started last year by The Peche, I missed out on it. But this year, since my dream of going to BHF was financially dashed, I’m so into it. I feel double pitiful because I also missed out on the opportunity to be recorded and featured on The Peche’s during #BHF11PP. Stupid discordant schedules! Your eyes are NOT fooling you. This drink is the perfect size when you feel extra pitiful. Double shots and quart size jars make the perfect happy hour drink after a hellish week. If you’re worried we’re all going to slit our wrists in conference-missing-unity, you’re a little too late. We’ve already planned a Saturday evening event. * Until then, I’ll be drinking this. Note: I used syrup left over from candying kumquat slices with vanilla bean. You could use store bought syrup, thinned marmalade 0r jam, whatevs. Mix the bourbon and syrup together with lots of ice in your quart jar. 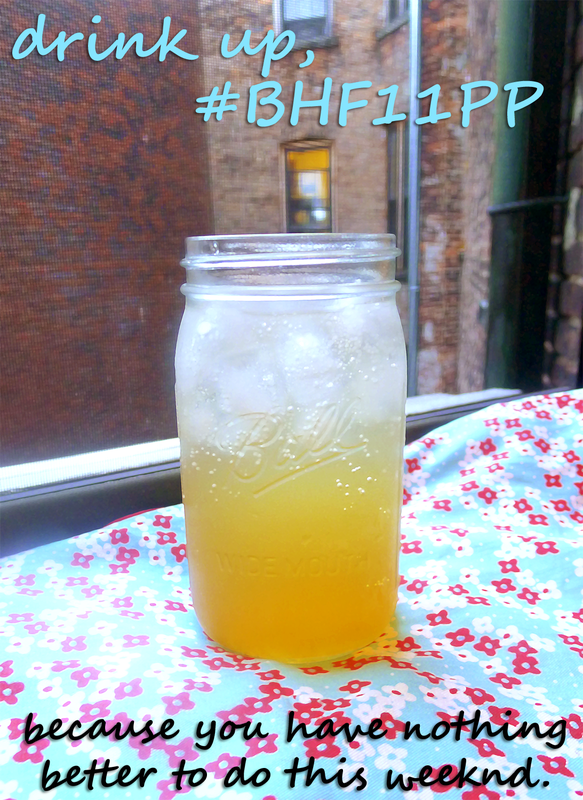 Top the jar with seltzer, mix once more and enjoy. *This is all cheeky fun. Apologies to anyone that takes me seriously or is offended. The only thing you should take seriously in this post is the bourbon. new posts can land in your inbox as soon as they show up here!